Mobile commerce has been trending for the last few years and is still high on the agenda. Online stores should be adapted for smartphones and tablets, and ideally, have an app. 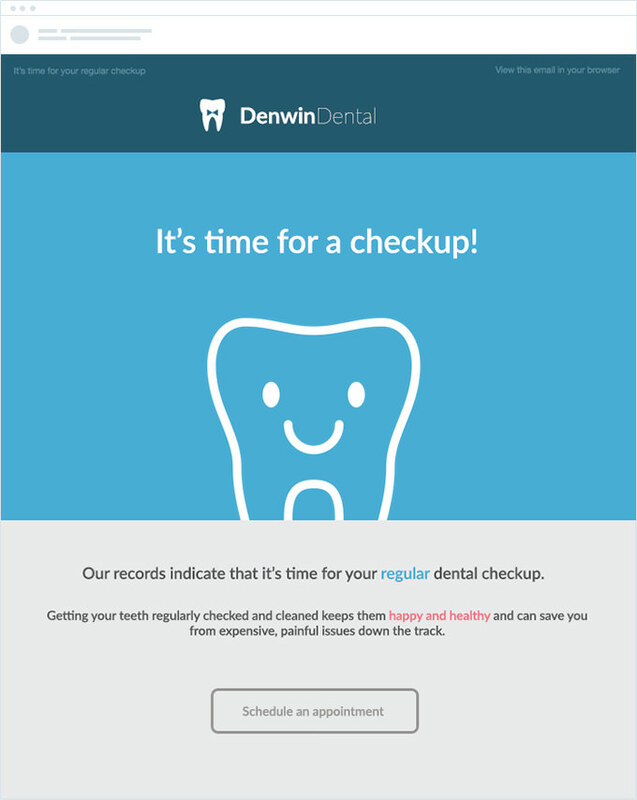 But even if you have already taken care of that, you shouldn’t stop engaging mobile users. We’re going to tell you about this e-commerce marketing trend and nine more. Which trend do you think will influence your business most in 2018? Which ones are you going to follow, and which ones are you going to skip? Let’s discuss in the comments to this post. 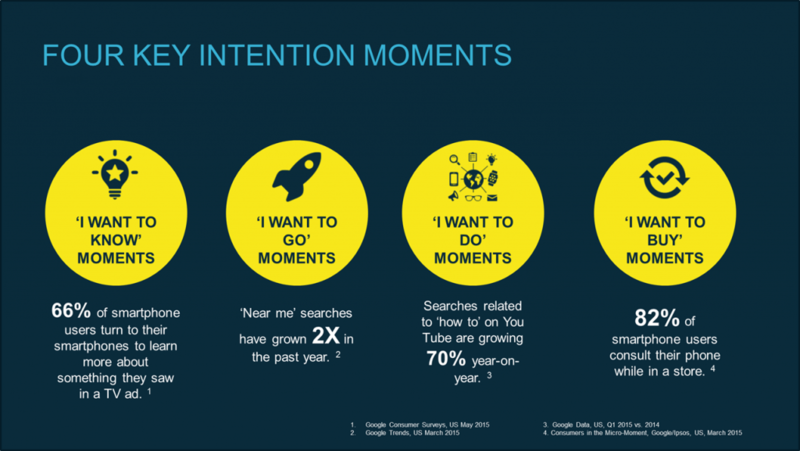 Micro-moments are intent-driven moments when users feel the urge or need to find information or a place, order a product or a service, and use their smartphones for that. It happens impulsively, and decisions are made fast. Your goal as a seller is to provide the required information when needed. To do that, you have to understand when customers might need information about your product or business. A person is looking around and finds a product but isn’t ready to buy it yet. Are gluten-free products more healthy?, How do I choose a vacuum cleaner?, Which cars are more fuel-efficient? — people look for information on a smartphone in their free time. They don’t plan ahead because the info is always at hand. If a brand’s website has such information, it attracts customers faster. A person is looking for a specific product or a shop nearby. If you have a brick-and-mortar shop, you need to get in front of this group at the right time. Before or after the purchase, your customer might need a tutorial to master a new skill. In this case, video content wins: this format lets customers learn new things at their own pace, step by step — visually and easily. It’s the most important micro-moment for businesses. A person is ready to make a purchase or needs assistance while choosing a product or placing an order. You need to offer help fast and provide all the information they need to contact you and make a purchase. Read more to learn how to use micro-moments in mobile marketing. How can I use micro-moments for my online store? Try to help customers who are looking for information about your product or a related topic. Find out what customers ask about your product. Use search suggestions and keyword search services like Google AdWords. Explore the most popular search requests on your topic and requests like how to, what to wear with, how to choose, how useful is, and so on. Create a blog for your online store and write articles with answers to all the questions you could find. Try to optimize these articles for search engines: write meta-tags, add keywords to headlines. 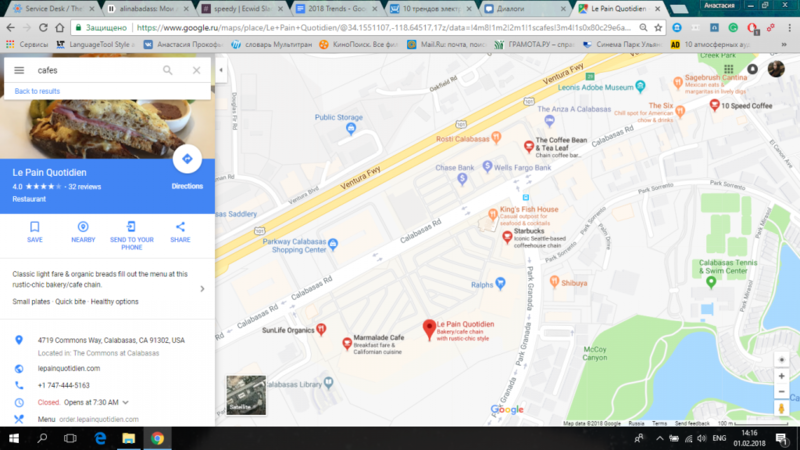 If you have a brick-and-mortar store, locate it in guides like Google My Business (your company will be displayed on Google Maps). Add product instructions to your blog (how to use, what to wear with, how to wash, and so on). A video will be better, of course. Read more to learn how to increase sales with a YouTube channel. Provide your customers with all the possible ways to contact you: phone, messenger, email, live chat. Answer as fast as possible. Add an FAQ page to your website and explain how to use your product, how to place an order, how to make a return, the delivery details, etc. Make placing an order as fast as possible so that your customers don’t abandon their cart halfway through. Don’t forget to make all your content (blog articles, store, video pages) responsive. YouTube is the second largest search engine. You should use it to attract more customers in 2018. Users like to watch videos in social media posts and stories because they are more alive and realistic than posed photos. Videos on a store page are the best way to study the product from every angle. How do I follow this trend? Did you notice that last year promotional emails came well ahead of Black Friday, Cyber Monday, and New Year? Everyone tries to outrun each other and be the first to sell their product to customers. As a result, sales last 1-2 months. What can my online store do? If you decide to follow the global e-commerce marketing trend in 2018, then you’ll have to prepare for your sales even more seriously. Stock products earlier, think through the delivery details. Read how to prepare your store for holiday success. Does that sound too hard? Remember that sometimes you can do well without any discounts. Mark Zuckerberg announced that Facebook was going to show more posts from users’ families and friends, and fewer updates from news and brand pages. Other social media platforms may follow the lead. That means a decrease in branded content reach. Competition among advertisers is growing. At the same time, consumers are fed up with straightforward ads. Promotion is getting more expensive, but the effect is decreasing. Encourage users to create content (reviews, videos, comments, photos) and mention your brand. How can I get more user-generated content? A positive shopping experience is paramount here. Without quality products and customer care, it’s impossible to make people praise your business. Send an email to your customer after the order has arrived to them and ask them to leave feedback. Run a contest where users need to shoot a video or a photo about your brand. For example, apparel sellers might ask to create a look with a piece of clothing from their brand. Offer valuable prizes that are relevant to your target audience to get maximum participants. Sponsor or organize an event in an allied industry. If you make it interesting, people will share it on social media, and your company will come into the spotlight. Invite customers to test your product. Encourage them to post pictures and videos. 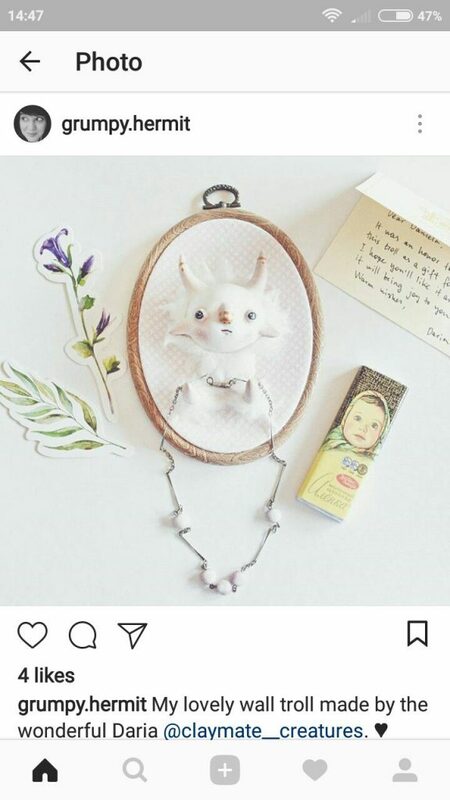 Add cute or unusual gifts to every order. Always thank customers for every positive review and share the reviews on your business profiles and your website. Social proof is necessary for attracting new customers. The e-commerce marketing trend isn’t new, but it’s getting hotter every year. The better you can guess customers’ needs and the more appealing you can make your offers, the faster they buy it. To understand what customers want, you have to analyze all kinds of data: look through the purchase history, run polls, take demographics into account. VR technology (for example, trying on glasses on the website — different models are placed on a customer’s video image). 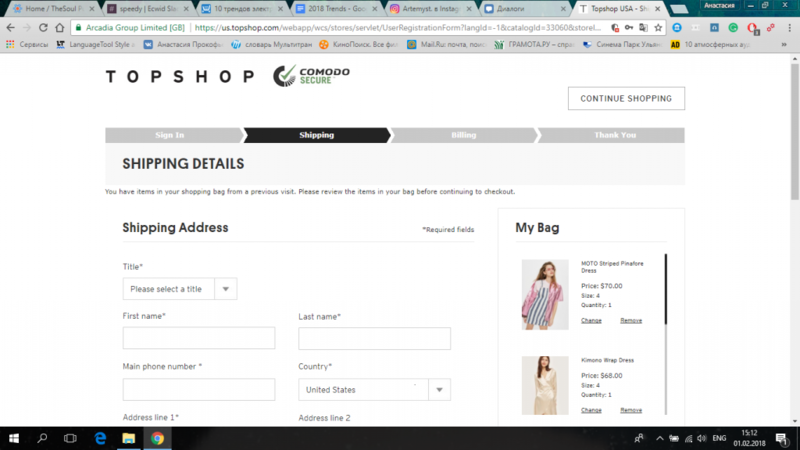 How can I personalize the shopping experience in my store? Choose complementary items for every product and the what people usually buy it with section. In Ecwid, you can do this with the Smart Recommendations App. It shows personalized recommendations to your customers based on the things they bought and viewed before. Segment your newsletter subscribers into 2-3 groups (based on age, gender, number of orders, or any other characteristic). Experiment with email contents and groups. Create a separate landing page for each marketing campaign. A simple way to personalize experience in your online store is to send your customers a reminder when they are running out of the products they bought before. For example, if a person bought flowers for a birthday, send them a reminder the following year on the same day. If you sell pet products, remind your customers when it is time to fill up the stock. Services work faster and faster every day. We get used to it: it is already annoying to wait for a page to download even for three seconds. Same with delivery. When you can get anything from big companies like Amazon in two days, you think twice before buying something in a small shop that delivers within seven days. Same-day delivery is a standard that big companies strive for. How can I speed up shipping? Add different options for delivery: cheap but takes long (for example USPS), or fast but pricier (courier services). This way, customers will be able to choose the most convenient option. When you choose a courier service, check not only the delivery time within the country but also in big cities. People in megalopolises are used to getting orders fast, within one-two days. If you can’t find a contractor that delivers fast everywhere, work with several services. There’s an alternative — in-store pickup and automated parcel terminals like Packcity. They usually have pick-up points in almost every big city, and they work as fast as courier services. Moreover, a customer can pick up their order when they have time without having to change their plans to meet the courier. Shorten the process to a few steps: press Buy→ go to a cart → fill in the information → choose delivery and payment method → pay. Make a short registration form with a minimal number of fields (name, address, phone number, or email). Add step-by-step progress bar to an order page so that the customer knows how many steps are left before they complete their order. How to catch a customer in a micro-moment? They must notice your content before the content of competitors. All the instructions, video tutorials, tips, and reviews should be promoted as much as product pages so that you catch customers as early as the search stage. Schedule social media posting. Use services like Amplifr so that you don’t have to add a new post to all platforms manually. 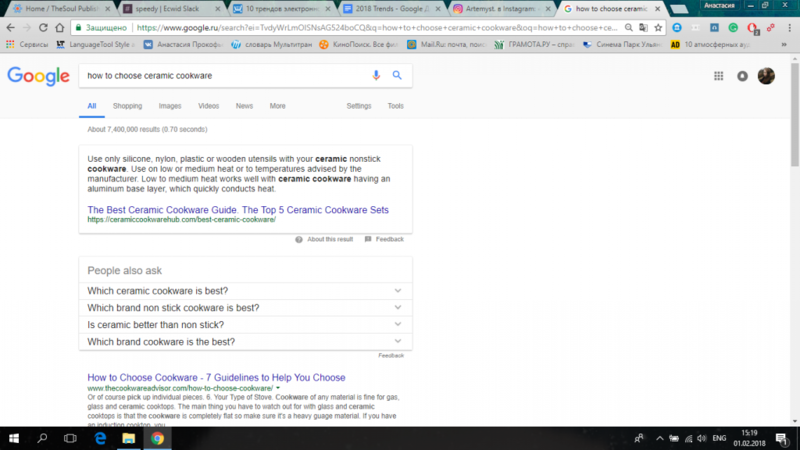 Optimize content for search engines as much as you can: write meta-tags for blog posts, work on headlines, keywords, and descriptions for YouTube videos, write descriptions to pictures, and add alt-tags to them. If your budget allows it, promote articles and videos in search advertising services like Google AdWords or through paid Facebook ads. Advisory search requests like how to, compare, and others are less expensive than the commercial ones. 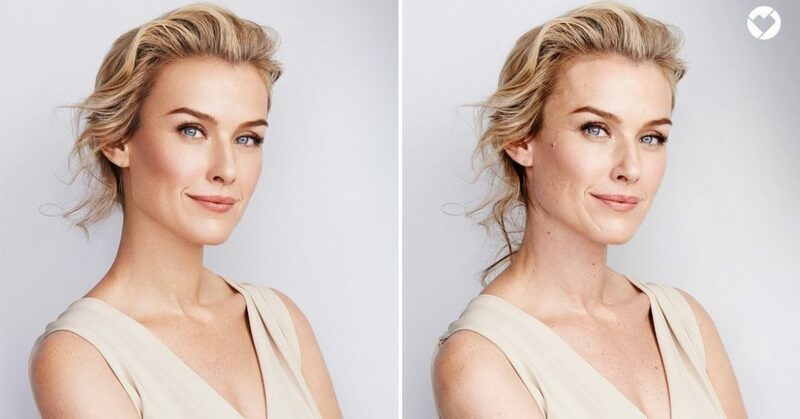 Body positivity and naturalness is on trend: famous models post photos without makeup, big brands do photoshoots with ordinary people of different sizes, celebrities refuse to undergo plastic surgery and promote natural aging. A person on such a product shot looks natural and doesn’t differ drastically from the customer looking at this picture. People stop envying glamorous, perfect people and think of a brand as a friendly one. How can I take beautiful pictures without Photoshop? Look for charismatic models instead, as they will attract attention — not with a porcelain skin, but with a conspicuous appearance. This e-commerce marketing trend is especially popular among young people. If they are your targeted audience, learn how to work with non-professional models. To personalize your content heavily, you need to know who your customers are and what they do. Data and analytics will help you to find out. Big companies use Big Data. Those are instruments, methods, approaches, and modes of processing a large amount of unstructured data. Processing the results helps to predict demand and customer behavior. The technology is expensive, and not everyone can afford it. But small stores also can collect customer data and make useful conclusions. What can I do to understand my store data better? Collect statistics about your shop’s performance using analytics services. Google Analytics is the most popular one. The service has a tutorial that teaches you to analyze the collected data, draw conclusions, and make business decisions based on them. Take a course to understand your business better. Take a look at your Facebook Insights, keep an eye on Instagram stats, go through your email service, and collect all the data in one spreadsheet. You’ll be able to notice new patterns and come up with a new plan. Big offline retailers like IKEA are opening online stores and taking over the market. Even without them, the competition is getting more serious every day. Your advantage can be focusing on one product or service and doing your work better than anyone else. Flexible approach to customer requests and personal attention to their problems and communication with a customer. An opportunity to create and offer exclusive products that mass manufacturers don’t have. Competition in e-commerce is growing, but there’s still room for newcomers. If you’ve been eager to start selling online for a long time, it’s worth trying it right now.